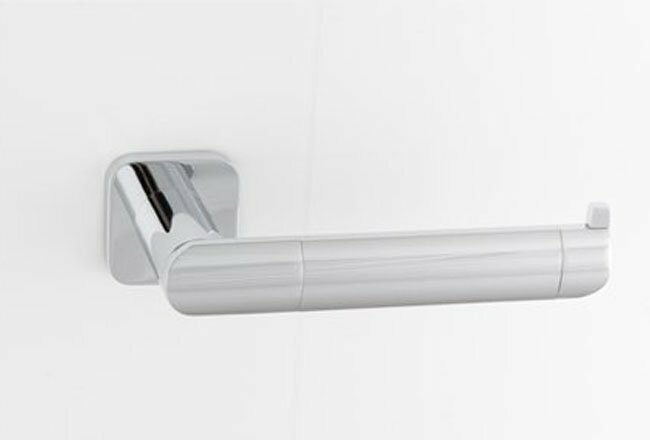 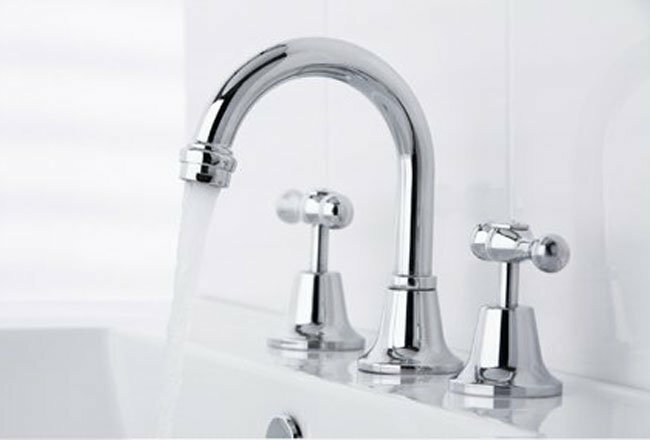 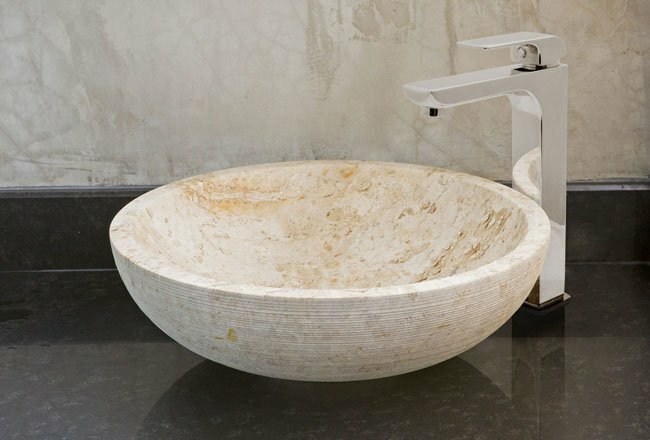 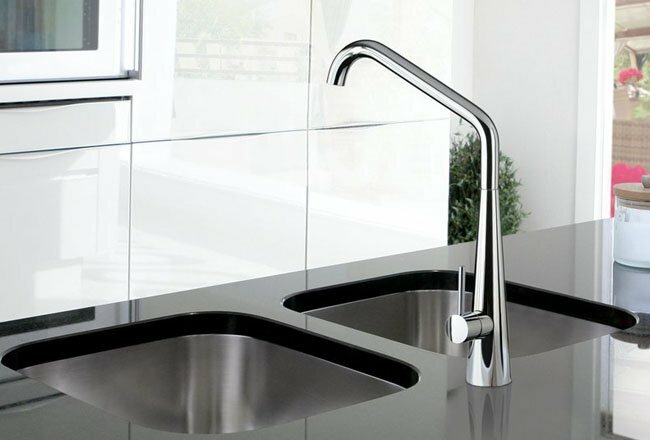 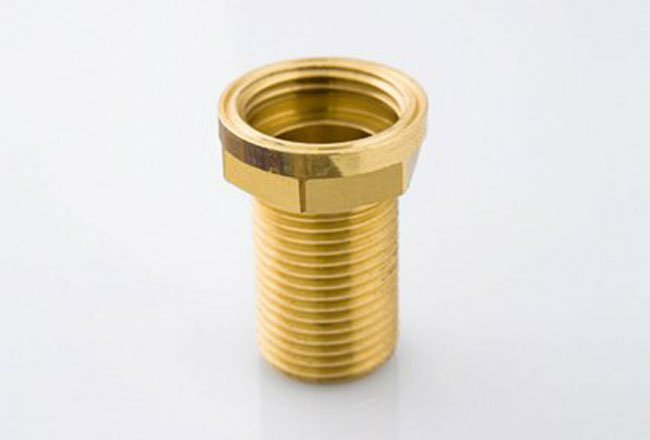 LINSOL have a comprehensive range of leading Italian designed kitchen, bathroom and laundry tapware. 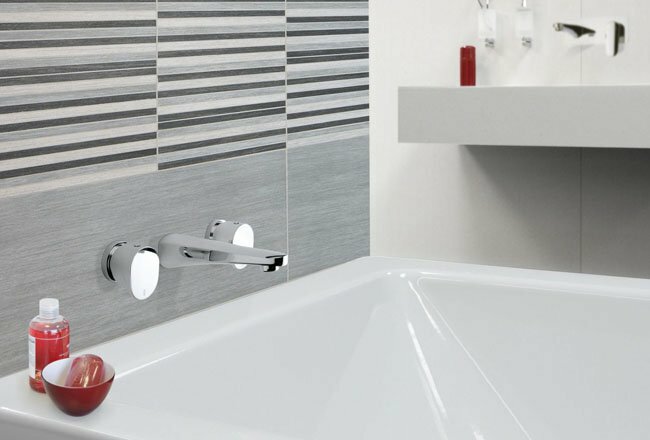 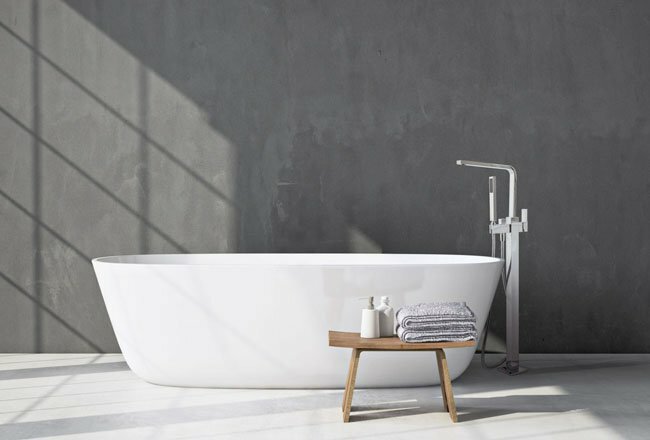 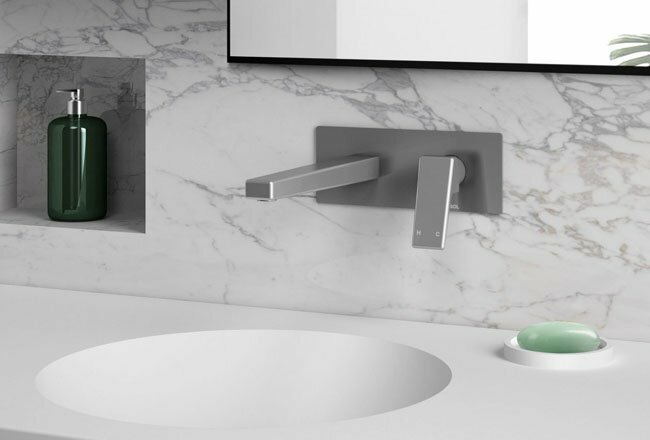 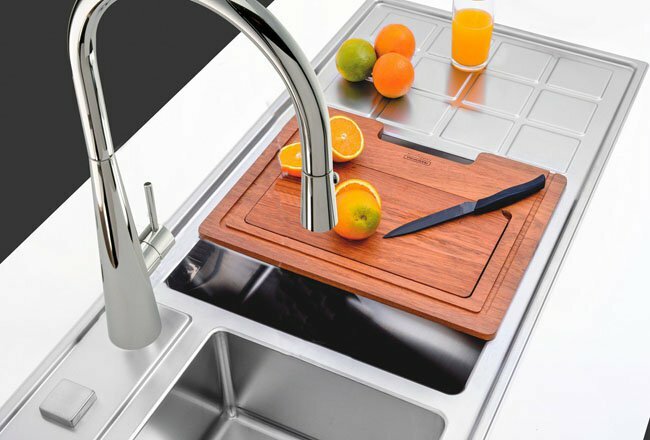 LINSOL’s range extends through 3 piece tapware, mixers, showers and accessories which feature modern, federation and classic design styles that can be coordinated throughout the home. 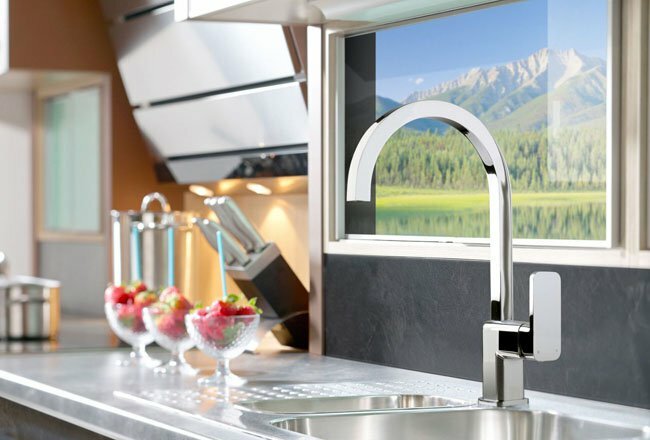 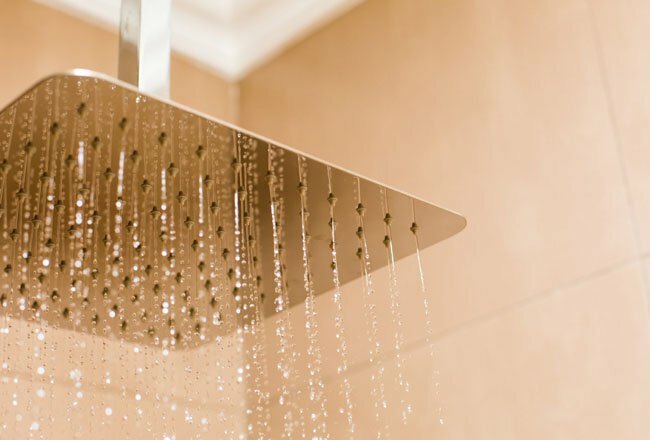 LINSOL’s state of the art technology delivers outstanding ‘design and function’ for the ultimate in style and comfort while reducing your impact on the environment as you save on water and energy bills. 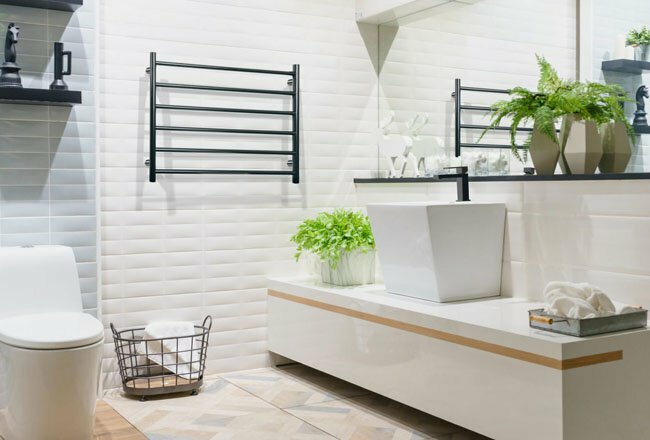 For luxury living in the comfort of your home.